MEDENA PITKA is a program that organically interweaves knowledge of traditional Bulgarian rituals and celebrations and practical knowledge of Bulgarian proverbial lyrics, rhythms, songs and dance. 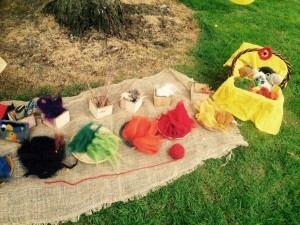 It introduces children to our traditional folklore in a way in which students learn by doing. The workshop is a joyful opportunity for the Bulgarian community to explore the richness of Bulgarian folk culture. It is directed toward people who have always been interested in learning more about Bulgarian music and dance but haven’t pursued it. The program also welcomes those who are newly attracted to the idea of exploring our folk heritage, including dance. The performance group SEATTLE CHETA at the BCHCS was established in April, 2014 for participation in the Verea Bulgarian Folk Festival in Chicago. The name is a combination of “seattlecheta” – people from Seattle and “Seattle Cheta” – a band with connotation to the heroic Bulgarian Enlightenment. 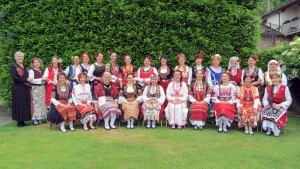 Group members are Bulgarians who initially attended the weekly adult folk dance workshop “Rabotilnitsata” — one of the BCHCS’ programs established in January 2014 that meets every Saturday. 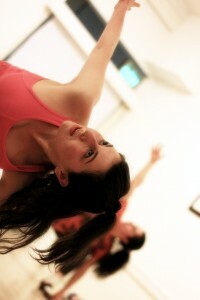 Later Seattle Cheta began rehearsing every Friday at Exit Space School of Dance. In December 2014, along with the Bulgarian Voices of Seattle Women’s Choir and Medena Pitka Children Folklore Group, we performed before the Bulgarian community in Vancouver BC, where 100+ participants from Seattle traveled to perform in our mutual Christmas performance. 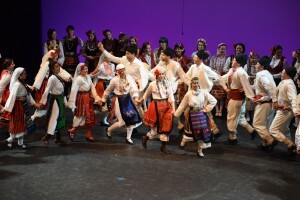 As part of the BCHCS program for Bulgarian Folklore Arts, “Tvorilnitsa” weaves the connective tissue in the colorful tapestry of the program and the community through arts and crafts. In the past, the workshop has functioned as an ongoing project concentrated around major Bulgarian holidays like Surva, Koleda and baba Marta, and visiting the Bulgarian School in Seattle. For more information on dates and times for the workshop, please refer to our calendar. The Society for Poetry and Literature discusses themes and ideas mainly from the world of Bulgarian literature. These are viewed with regard to historical, political and cultural contexts in Bulgaria from different periods and in parallel with larger European cultural movements. Different authors and texts are discussed when the themes are suggested by members of the club. The Society also welcomes topics regarding works of non-Bulgarian authors. The Society meets once per month. Balkantonika – Experience one fun rhythmic workout that releases your mind and strengthens your body! Balkan-toning from the heart of the Balkans with traditional and modern dance moves. Join the Balkan fun! 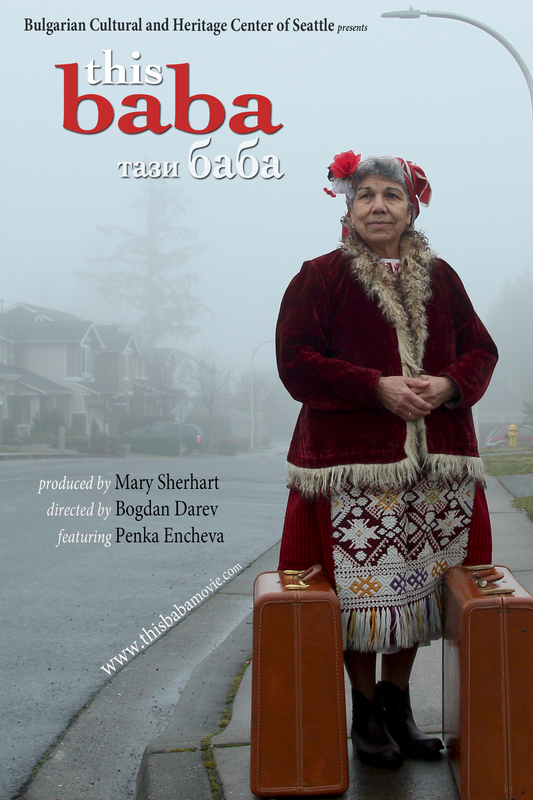 This Baba is a 30-minute documentary, a universal story of grandmothers from every country across the globe who are divided between here and there, isolated by a lack of English, stuck in suburbs, missing their friends and loved ones back home. This Baba – Penka Encheva – had dreams of becoming a professional singer, but her path led her to another life, as a teacher. In 2010, at age 67, she came to America to live with her daughter’s family and help care for her two young grandsons. As part of the project Songs of Our Families, “This Baba” was produced by Mary Sherhart and directed by Bogdan Darev. Visit www.thisbaba.com to find out where This Baba is screening next. The 17-track CD features Baba Penka Encheva singing songs from her childhood with new musical friends she met in America including Vlado & Hristo Mollov, Michael Lawson, David Bilides, Jody Rush, Aleksandr Eppler and the Bulgarian Voices of Seattle Women’s Choir. Tunes range from slow ballads to spritely dances.